Ellesmere and District Ladies Circle donation towards field fun equipment. 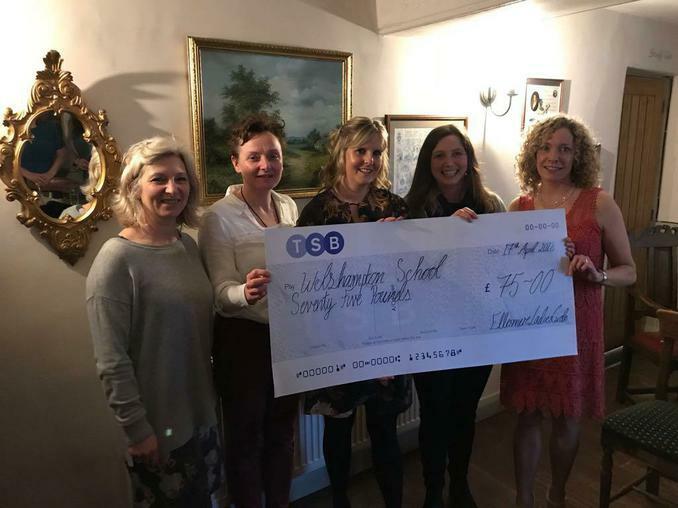 On Tuesday 17th April Miss Evans, Mrs Humphreys, Ms Dawson and Mrs Clarke went to accept a cheque from Ellesmere and District Ladies Circle for £75.00. The money will buy a pulley system for field fun which the children will have great fun playing with. Many thanks to Ellesmere and District Ladies Circle.